What does it take to put together the best wine and food festival in the region? The Plus Ones Wellington have a quick chat to Damien Hochberg organiser of the Wellington Wine and Food + Craft Beer Festival. The Festival showcases tasty eats, artisan brews and fine wine from around the region. With more than 22 local food and drink vendors, coupled with live music and a chilled outdoor atmosphere, it’s going to be a banging final summer hurrah. It would be fair to say that it’s being guided by champion hands. Damien’s background includes many years of hospo, including managing the infamous Dockside Restaurant and Bar. 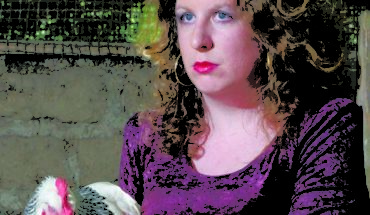 As well as running music events and festivals and being a passionate advocate of local cuisine. This man knows all the ingredients for putting together a great time. It’s a lot of pressure to pick out the best food spots in this city, and we were curious about what it takes to put an event like this together. Fortunately, we were able to pin Damien down and grill him with a few questions about the Festival and our great city. How do you see the current dining scene in Wellington? The Wellington dining scene has a dynamic and animated atmosphere. There are so many talented chefs and operators, each offering superior service, artistic menus and an edgy ambiance. There are eating options on every corner. Pre-booking is not something Wellingtonians are accustomed to – if one restaurant is full, you can guarantee that there is another great location just a few minutes walk away. What do you think people expect when they head out for a meal? I think there are three main questions people have when trying out a new food spot: Does the host know what they are talking about? Are they friendly and approachable? And, what is on the menu? There’s nothing worse than when popular menu items are sold out, and replacement options aren’t offered. What elements came together, or what was the eureka moment, that helped you realise Wellington could hold it’s own Wine and Food Festival? After talking with local restaurateurs, I realised there was a need for an outdoor festival, which showcases Wellington’s unique dining culture. Many restaurants don’t get the opportunity to offer locals a snapshot of their menu outside of their own premises. Our festival gives them a chance to do just that, and interact with a wider audience of potential customers. What are you looking for when showcasing what Wellington has to offer? 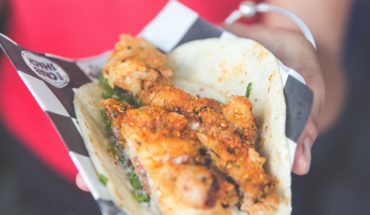 We are always on the hunt for unique dishes that will appeal to a range of festival consumers – will the menu tickle their taste buds? Will each food vendor pique a foodie’s curiosity, or encourage them to try something something new? How much taste testing do you get to do? Unfortunately this is often left up to my offsider Thomas – he certainly enjoys the perks of his job. I do however get to sample some of the fine beverages on offer, as you have to be sure! How long does it take to put the programme together? 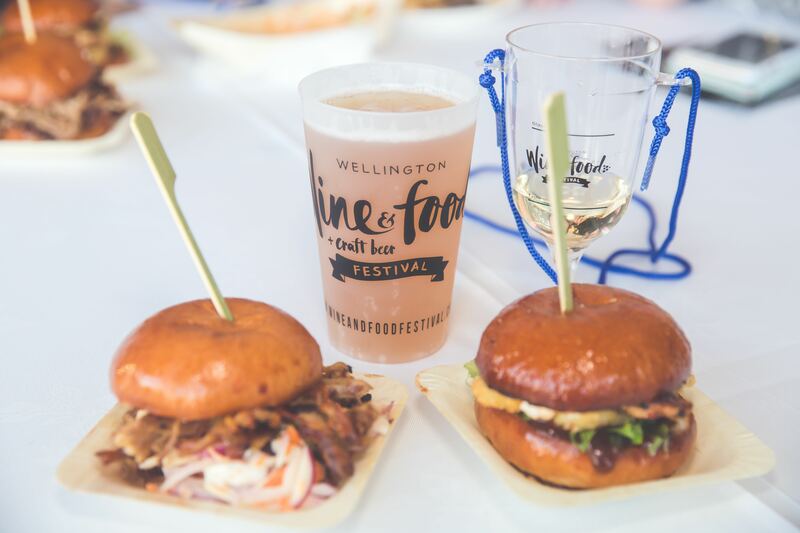 Being in it’s third year, the festival has established itself as a reputable event on Wellington’s culinary calendar. This year, we were flooded with food vendor applications. Within a week of inviting applicants, we already had twice as many interested restaurants as we had spots available! From there, we refined this list down to the final vendor selection. I am constantly liaising with the involved restaurants, doing everything from tweaking menus, to adding in specialty items, to ensuring we maintain a varied food offering for our festival goers. What ties you to Wellington, what does this city give you that other places can’t? Wellington is the coolest little capital in the world. We have the best entertainment and dining options right on our doorstep. The city is a buzzing cultural hub, and has something for everyone, from the muso, to the foodie, to the arts buff. What really sets Wellington apart is the people – Wellingtonians are so laid back. I am always greeted with a friendly smile and chat, wherever I go. Finally, if someone has one day in the Capital, what quintessential Wellington experience would you recommend? It might sound cheesy but where else in New Zealand can you experience a cable car ride, followed by a leisurely stroll back through the Botanical Gardens into the city centre, all within the space of 30 minutes? Absolutely magic! The Wine and Food + Craft Beer Festival is on at Waitangi Park on March 10 and 11, and is held over three sessions: Friday evening, Saturday afternoon, and Saturday evening.